The title reference is to a Shel Silverstein poem, but it applies to books sometimes, too. An author I read and enjoy, Tim Hallinan, explained in a recent book that he'd killed off a bunch of characters because there were just too many for readers (and Tim) to keep track of. Well, that's nice for him, but he doesn't write cozies. You can't just kill off people readers know well in a cozy. It isn't done. 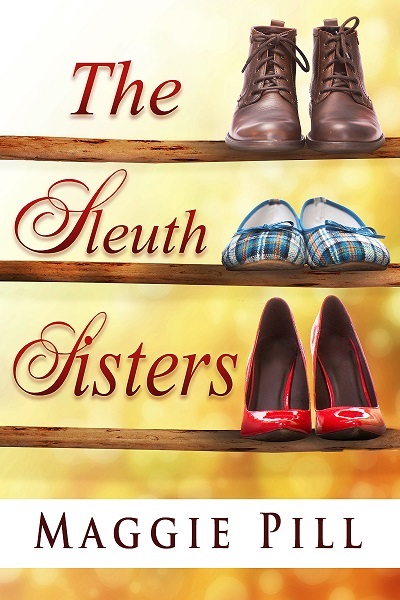 Consider the Sleuth Sisters. There are the sisters, of course: Barb, Faye, and Retta. Each has a love interest: Barb has police chief Rory Neuencamp, Faye has husband Dale, and Retta has recently been seen with FBI agent Lars Johannsen. 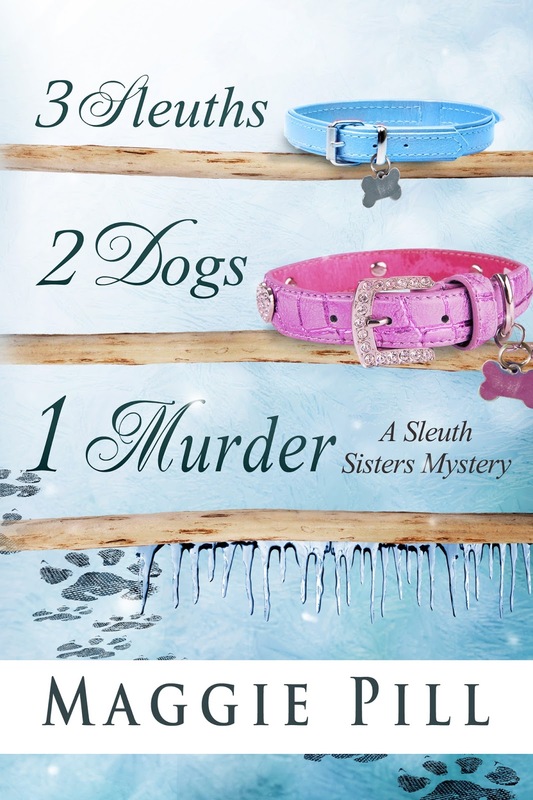 Two sisters have pets: Faye has Buddy and Retta has Styx, and they really are characters. Then there's Faye's irascible mother-in-law, Harriet. There's Gabe, the lovable lunk who thinks he's a detective, and his girlfriend Mindy. And in the last book readers met two of Faye's sons, Cramer and Bill (who's married to Carla). They took in 3 little girls named after flowers: Iris, Pansy, and Daisy. Readers want to know what's happening with all of those people PLUS there has to be a mystery with new characters (at least one, since none of the above would ever be a murderer). Unlike tough-guy writers, I can't bump off characters at random. 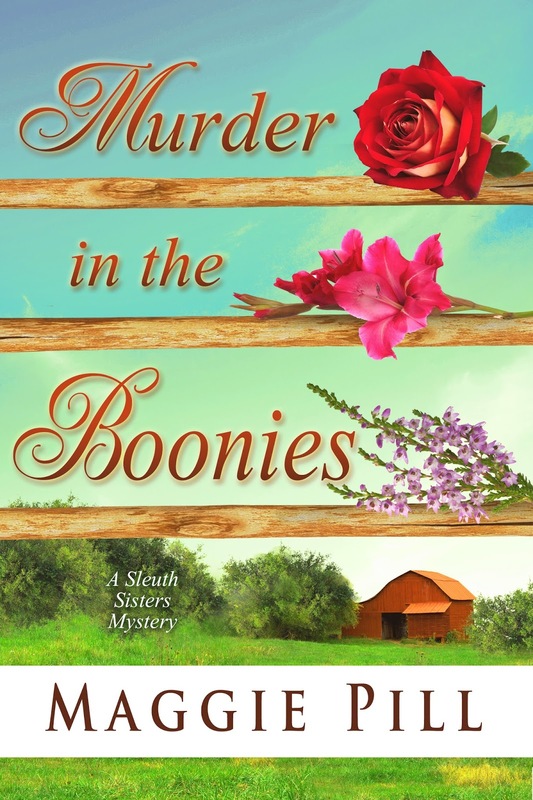 I'm including everyone listed above in Book #4 (SLEUTHING AT THE SPRINGS), but I gotta tell ya, it's getting harder! You could have some of the characters move out of town. The Upper Peninsula would be a lovely place for a family to move to for the summer; perhaps to run a summer camp for kids. Or, FBI agents have been known to be transferred to a different area and Retta might like an occasional trip to see if something develops between her and Lars. Thanks, Pat. I try not to think too far ahead, but it has occurred to me that a future book will almost have to be set elsewhere to avoid "Cabot Cove Syndrome".